Our winemakers and winemaking team form an integral part of the Neethlingshof Team, and they drive the continued improvement and investment in the farm. Farming, and especially viticulture isn't something that can be left to stagnate and our team prides itself on staying at the forefront of developments in viticulture and winemaking. De Wet Viljoen was raised on a wine farm in the Breede River Valley and attended Stellenbosch University where he studied oenology and viticulture after obtaining a BSc in microbiology. Before returning to South Africa, De Wet worked for two vintages at Kendall-Jackson’s La Crema cellar in California. His background moulded him into the perfect, passionate connoisseur to become the Neethlingshof winemaker in 2003. At the Neethlingshof Wine Estate, he forms part of a close-knit team. 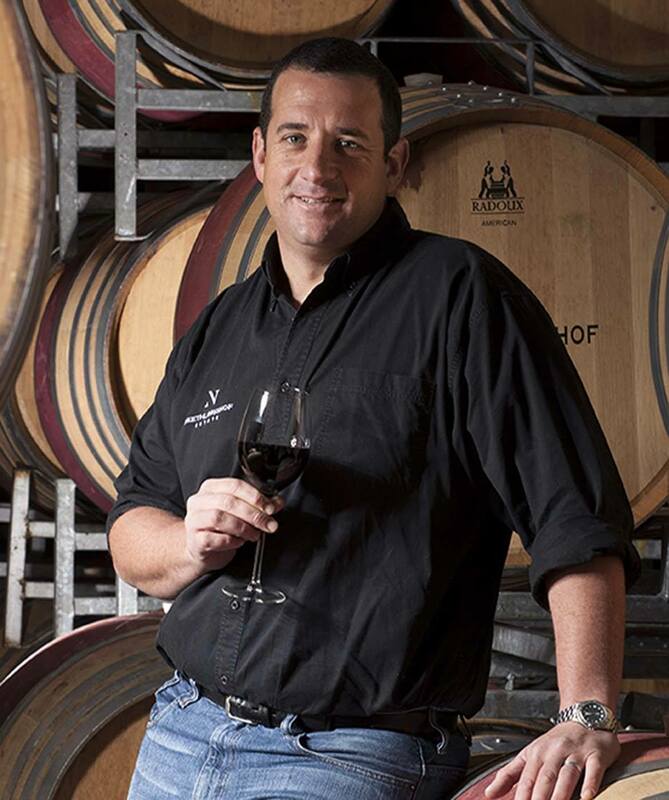 Having been in charge of a number of vintages for Neethlingshof, he understands which oak complement his wine best in expressing a unique “sense of place”. Jacobus grew up on a farm in Rawsonville where his dad delivered grapes to a co-op close to Rawsonville. His best memories will always be harvest time on the farm, driving the tractor to the cellar. You are most likely to find him running in the mountain, swimming in the ocean or behind a stove in the kitchen. He has gained experience locally (Rupert & Rothschild and Rust & Vrede) as well as abroad (Napa California and France Medoc Bordeaux). Hannes was born in Vredendal and studied Viticulture at Elsenburg. Before joining Neethlingshof Estate in 1996, he worked in a vineyard nursery, fine tuning his skills before moving to The Olives Farm as farm manager and then to Neethlingshof as resident viticulturist. 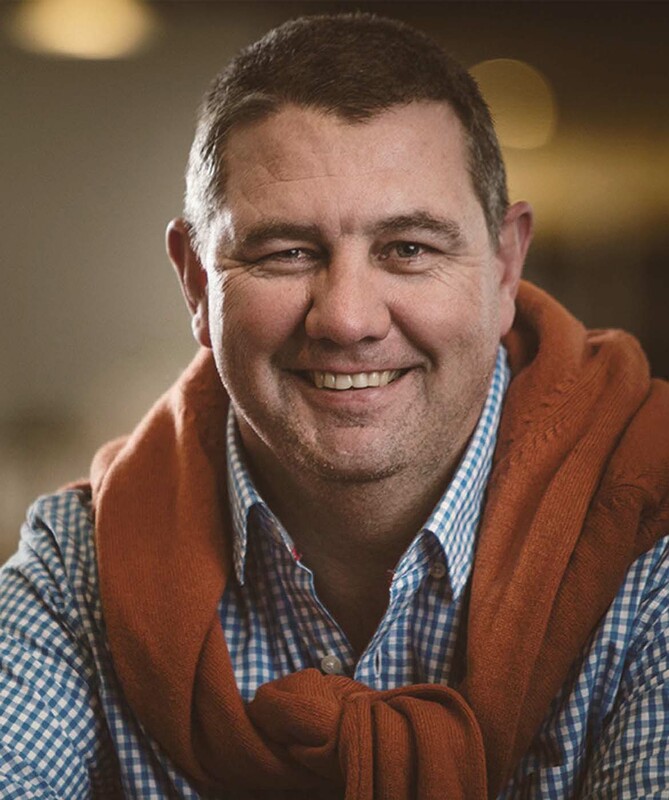 Van Zyl adheres to his motto “After the season you have the results” relating to ensuring the work he does every day will show itself in the end result; well-structured, terroir-driven Neethlingshof wines. Good wine doesn’t just begin in the vineyard; it begins with the correct soil preparation, choosing the right block, assessing the slopes and correct cultivar for the conditions.